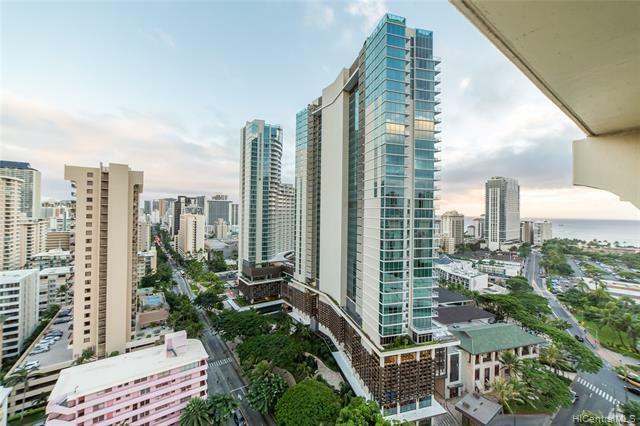 Spectacular PENTHOUSE unit located in a highly desirable location, and a breathtaking view of Waikiki. 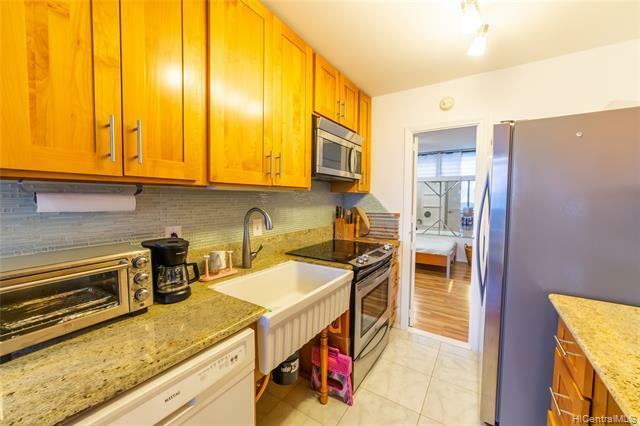 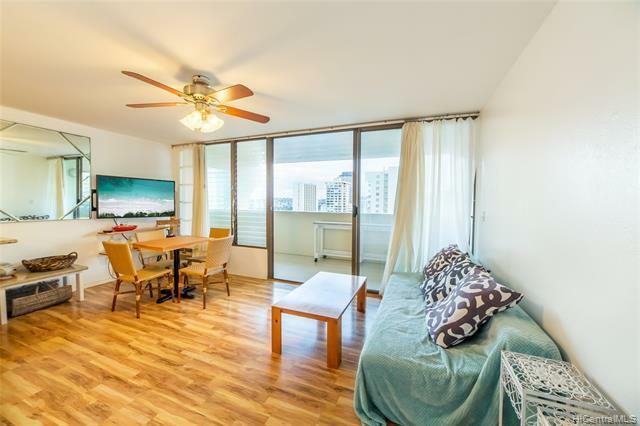 This PET FRIENDLY unit is great for investors or a first time home buyer, looking to live near the famous Waikiki Beach, comes fully furnished, with a low maintenance fee, and an abundance of guest parking. 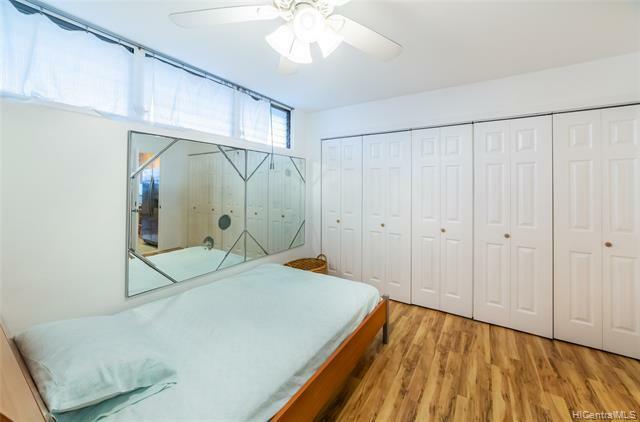 This secured building is perfect for short term vacation rentals, with a large lanai, covered parking, with security cameras, keyed elevator, and garage.